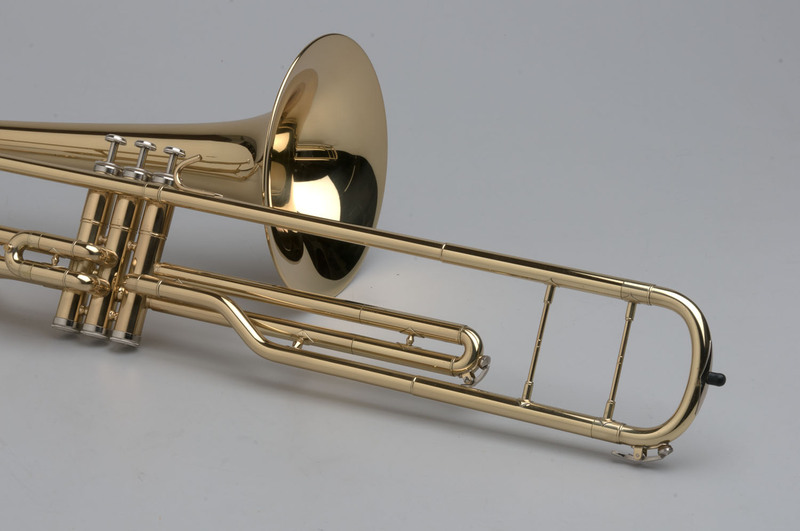 The Piston Valve Trombone is a true hybrid instrument. 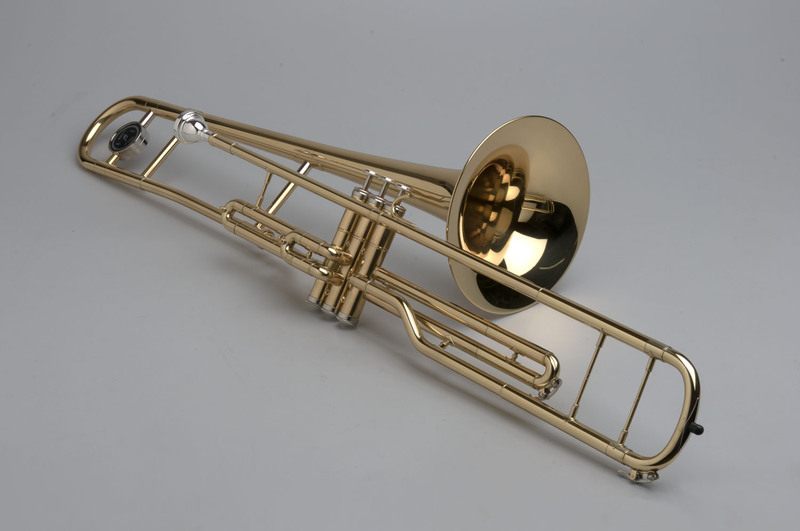 The Tempest Piston Valve Trombone is a true hybrid instrument. 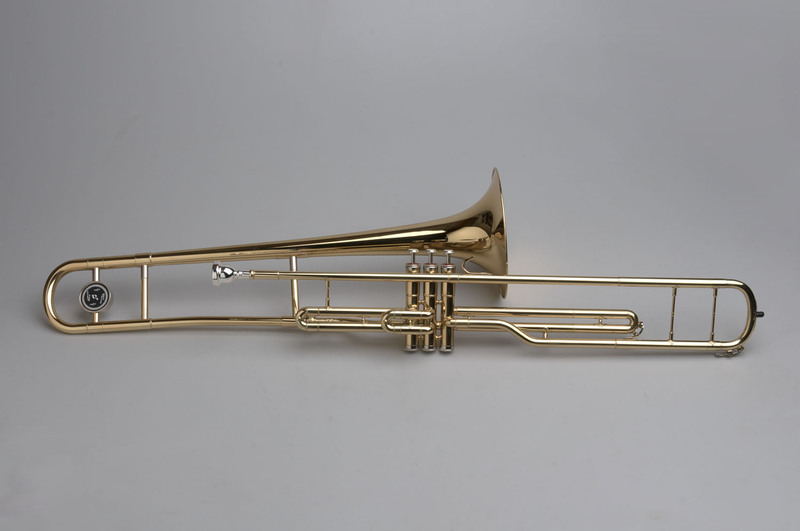 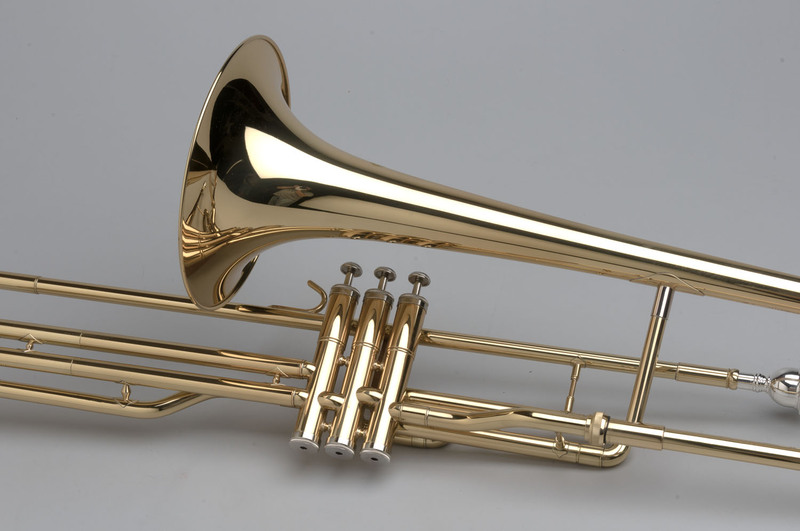 Most Piston Valve trombones are nothing more than toys, but this is an instrument designed with superior manufacturing, a true trombone sound, and exact pitch. 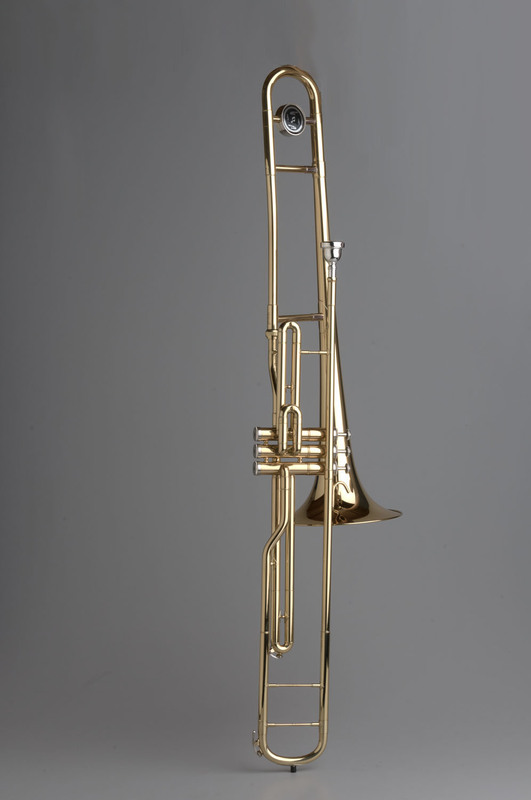 The Tempest Bb Piston Trombone is ergonomically balanced to make it a perfect fit for solo, chamber or jazz situations. 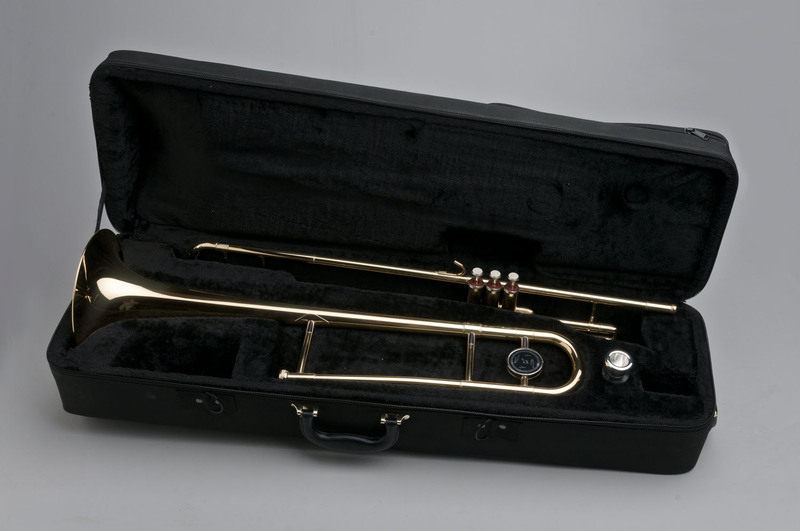 It has a .500″ bore, 8″ one-piece, hand-hammered bell, 3 Monel valves, case & mouthpiece, and comes with a 5-year warranty.